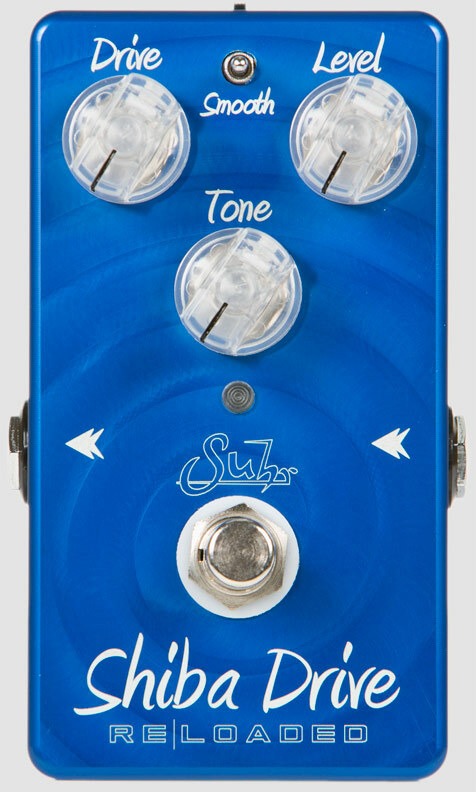 In July of 2009, we shipped our very first Shiba Drive pedal. 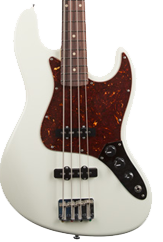 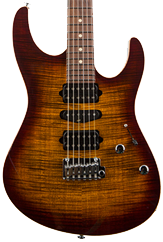 Shiba was designed to provide players with a variety of fat rhythm and warm singing lead tones. 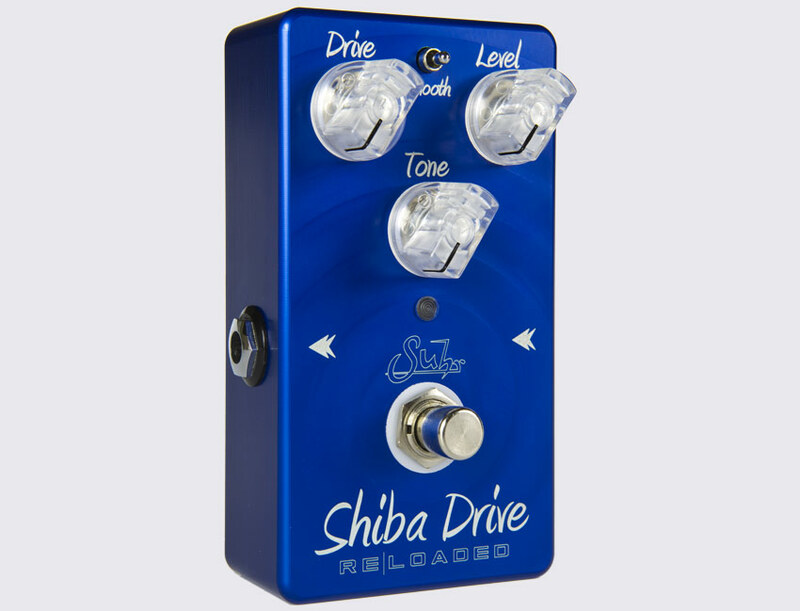 The Shiba Drive gained great popularity among players seeking an overdrive pedal that could be used in conjunction with their amplifier’s clean or overdrive channels for added flexibility. 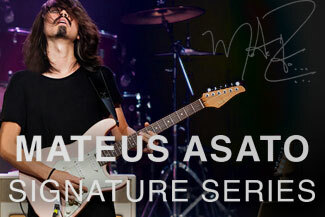 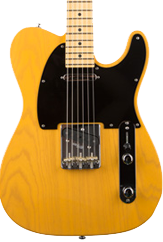 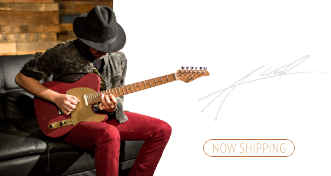 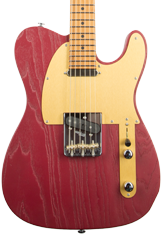 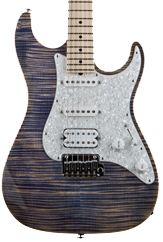 Shiba Reloaded is the ideal choice for players seeking classic Blues, Jazz, and Rock style tones. 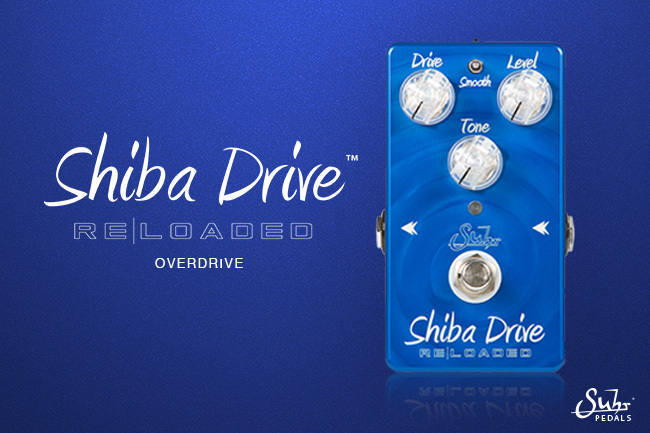 Shiba Drive Reloaded is the result of countless hours of listening, testing, and tweaking our original overdrive circuit to create a pedal that is more amp-like, has a tighter low-end, focused mids, and features more gain (50% more than our original Shiba). 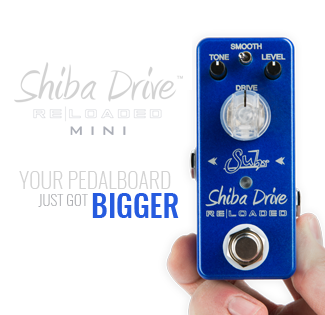 The Shiba Drive Reloaded offers over 50% more gain than our original Shiba Drive. 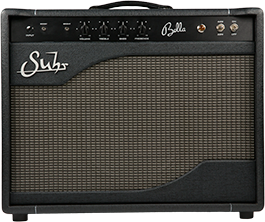 Our engineers fine tuned it’s gain stage, increased saturation and upper harmonics, which resulted in improved midrange articulation and more sustain, allowing your notes to sing without sacrificing low end definition. 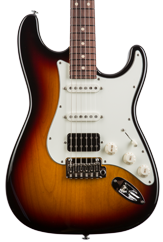 We redesigned Shiba’s Smooth switch to be more apparent offering flexibility, giving you the ability to fine tune your sound. 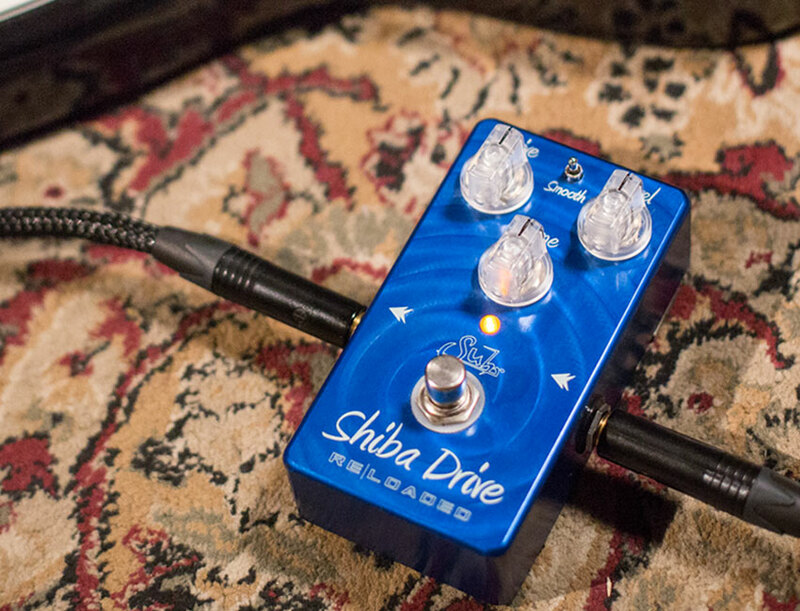 Whether you prefer warm violin-like solos or an open and defined full-bodied rhythm tone, Shiba Drive Reloaded is your ideal overdrive pedal for a variety of playing styles. 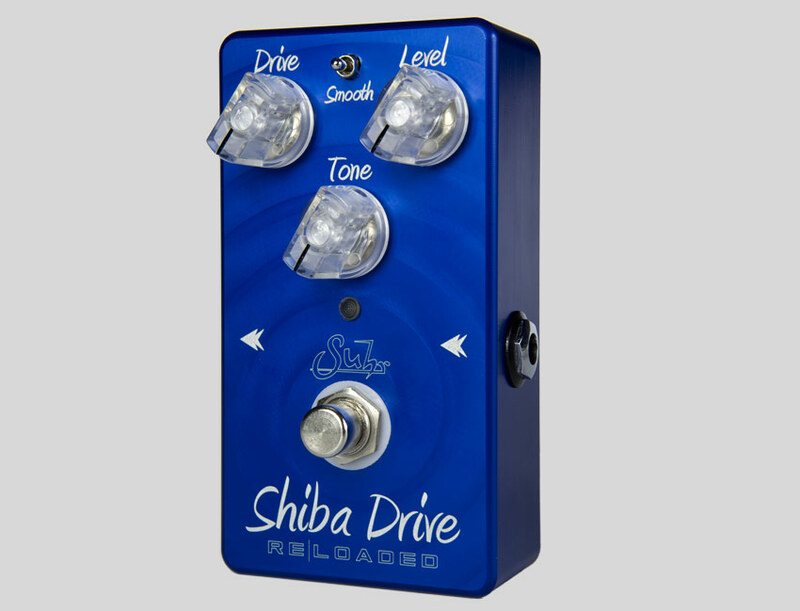 True Bypass: Shiba Drive Reloaded is true bypass via a relay. 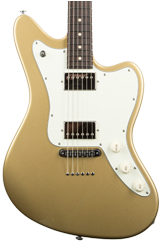 This function allows for the remote switching, and the battery monitor feature. 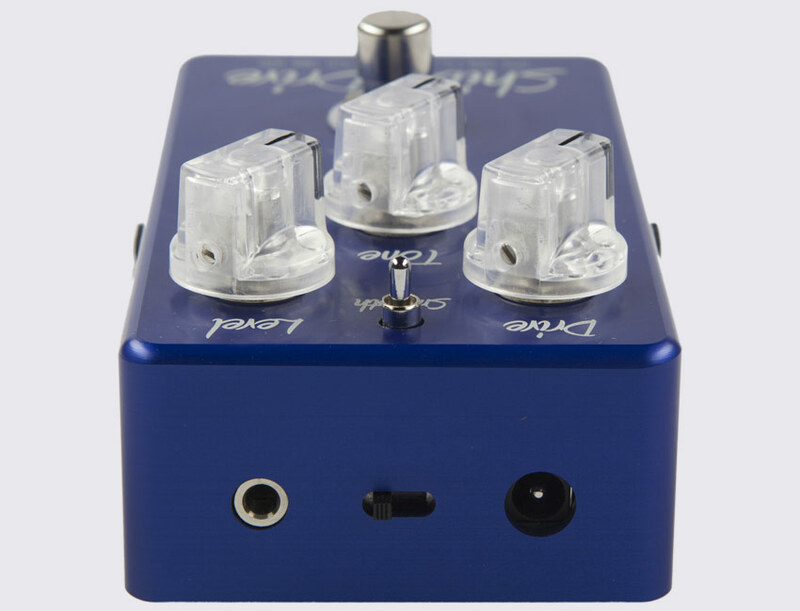 The relay produces less popping when switching the pedal on and off.